Subject: Increase traffic and profits...in less than three minutes! If you feel that your online business is not doing as well as it should be, I urge you to read this important message. And the best part is that you can achieve all of this in less than 3 minutes! I know that you might think this is a bold statement but, as you keep reading, you will see that everything that's being said is 100% true! This is partially true, but the share buttons alone won't make a significant and positive impact on your online business. I spent a few weeks thinking and trying to find the perfect solution...and finally I did it. I discovered that people are more likely to share your website with the world if they get something in return. So, basically...if you offer something to them for free (a course, eBook or any other gift), they will "pay you" with a share. I increased my traffic, made more sales, and even built a profitable and responsive list - just by offering a free gift in exchange for a simple "share." Today, I will share you this amazing plugin so that you can also start experiencing the same success I did with my blogs! 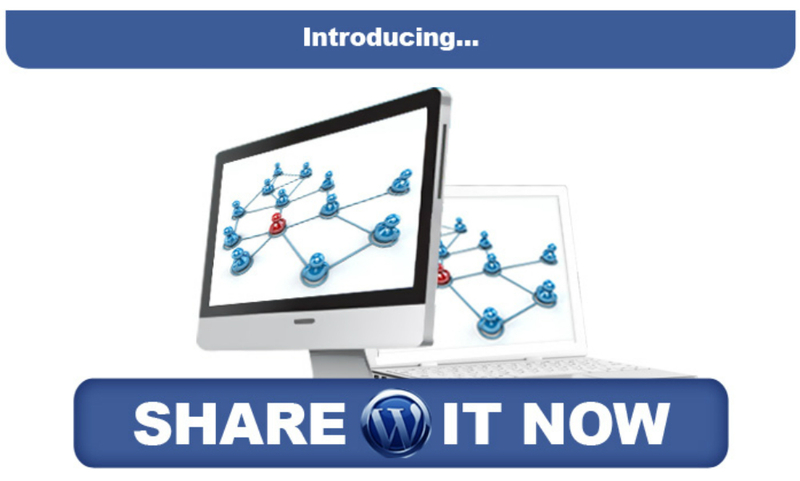 WP Share It Now is an easy-to-use, newbie-friendly plugin that will allow you to finally send viral traffic to your blogs, increase your sales, and it will even build a responsive list for you. It works in a very easy way...To put it simply, you only have to incentivize your visitors with a free offer and they will "pay" you with a share in Google, Twitter or Google+. This effective plugin works and can help you finally increase traffic on your site and increase profits easily. The concept works like gangbusters, since people don't mind doing small actions like sharing to get a free gift, using coupons, and taking advantage of discounts that you might be offering. And the best part is that these social boxes are eye-catching and will force people to share your blog so it can see by dozens upon dozens of other people. This is exactly what your online business needs, right? 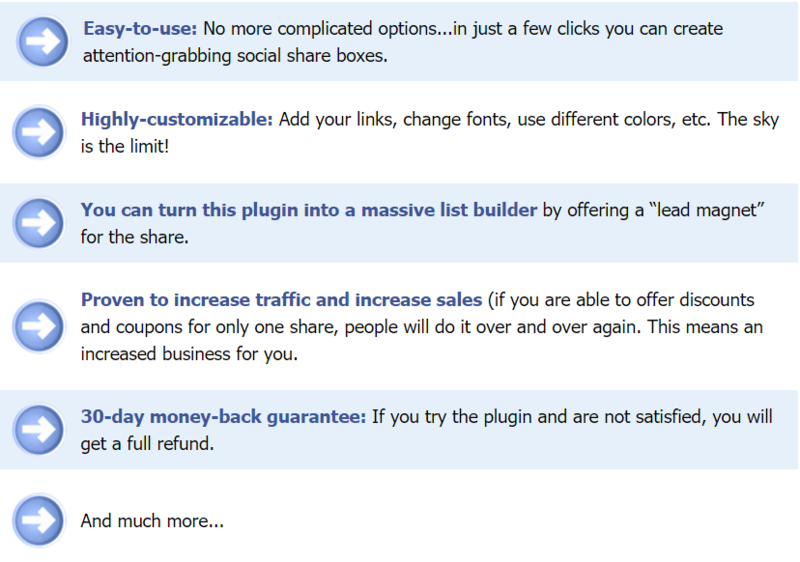 Tiger WP Share It Now Lite version you will be able to use and test many premium features of the plugin.